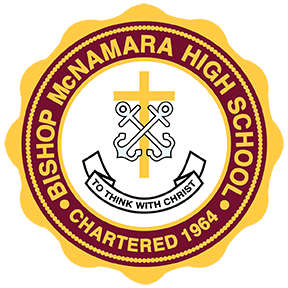 This campaign ended on September 22, 2018, but you can still make a gift to Bishop McNamara High School by clicking here! An Anonymous Donor gave $250 because $500 was donated in 5 days. The Middleton Scholars Program is named in honor of Richard “Rick” Middleton who passed away on September 21, 2017. Rick was an outstanding Holy Cross educator, beloved colleague, and devoted mentor to thousands of Bishop McNamara young men and women. The Middleton Scholars Program provides a strong support community through advising, mentoring, and financial aid. Join Mr. Middleton's colleagues, friends, and former students including Reginald Brady, Director of Student Support and the Middleton Scholars Program, Laura Keller, Senior Class Moderator and Social Studies Teacher, Herman Gloster '96, Co-Director of Admissions and Social Studies Teacher, and Mike Jones '96, Sophomore Class Counselor, in this effort to raise awareness and support for the Middleton Scholars Program. Please support The Middleton Scholars Program today with your financial gift to help make a Bishop McNamara education possible for these students most in need.